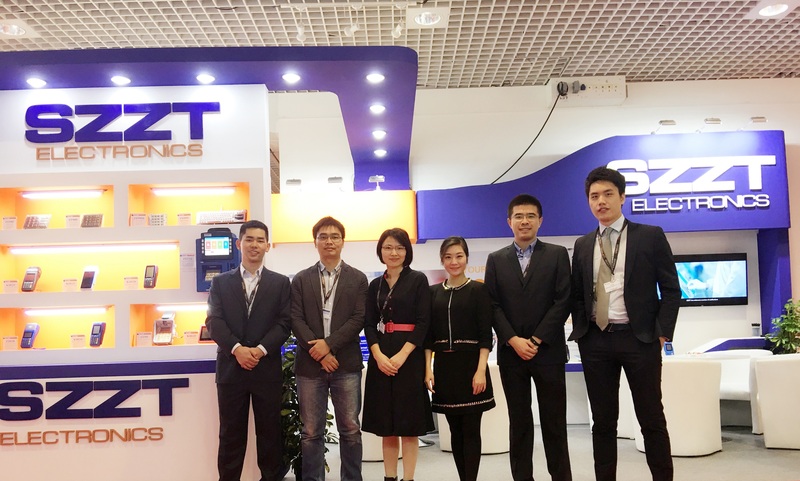 SZZT exhibition team backed from TRUSTECH-CARTES-Largest Kiosk Supplier in China: SZZT Electronics Co., Ltd. The 31th TRUSTECH-CARTES successfully completed at Palais des Festivals, Cannes on the French Riviera. SZZT as the globally biggest Self-Service Terminal supplier in the Internet era as well as the one of Chinese exhibitor, we brought our advanced products and solutions to our customer in worldwide. In TRUSTECH-CARTES 2016, SZZT took the solution of TMS and TSP Cloud Service and displayed our proud smart POSs, the Self-Service Terminals and Encrypting PIN Pads with PCI3.x/4.x qualification. Specially, our smart POS KS8223 and the Self-Service Terminal ZT2312 were very welcome by our customers. 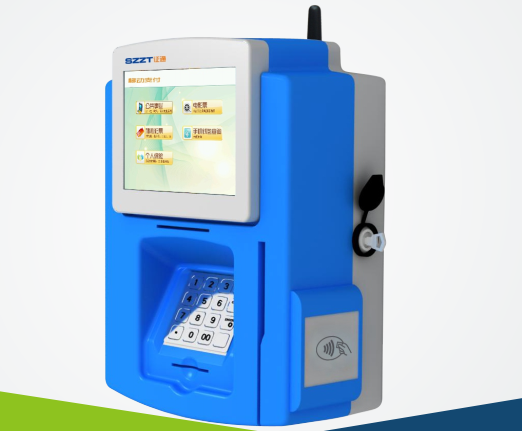 ZT2312 is a wall-mount mobile payment terminal which has embedded operating system which based on “smart, manageable, and maintainable”. It appears color TFT touch monitor and voice prompts, and supports automatically server-side software download, remote management, low management and maintenance cost. Importantly, ZT2312 is high security with ATM full hardware encryption technique. All the data are saved in chips and it can effectively avoid loss of data. 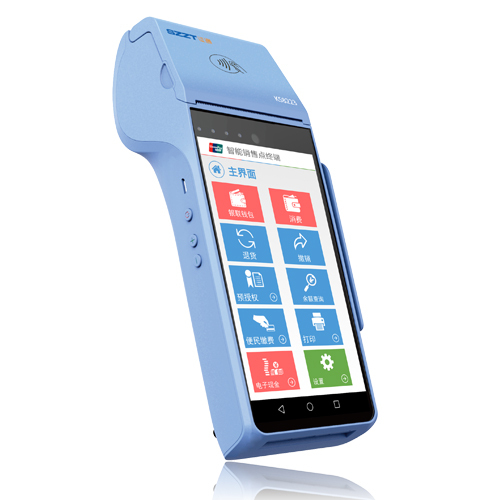 ZT2312 is able to achieve account query, transfer, bill payment, and IC card recharge. In TRSUTECH-CARTES, our sales team introduced our products to customers clearly and made an effective communication with them. Except the existing services, we highly focused on the customized services by their actual requirements. In this royal event, we learned so much about products creating and Technological breakthroughs in industry. We were very appreciate to many valuable advises by our customers that could help us to make progress in products development. Opportunities are always for those who are prepared. SZZT has been through more than 20 years development, we are very confident of our products and passionate about market for now and into the future. We are sincerely to invite more customers to pay attention on SZZT and looking forward more cooperation opportunities.